By DISHING DIVA | February 21, 2015 | Dish! You know it’s never good when mama gets involved! Amber Rose‘s ex Wiz Khalifia is divorcing Amber and reportedly seeking custody of their son. And now his mama Peachie Wimbush is getting all up in the Kardashian/Amber Rose fight, and she’s choosing sides! On Peachie’s Twitter account, she just started following Kylie and Kendall Jenner! She does not follow Amber, and Amber does not follow her, DAMN! 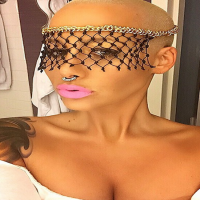 DIVA DISH Viveca Fox Hugs Celeb Apprentice Winner; Amber Rose A Bad Mom? DISH! 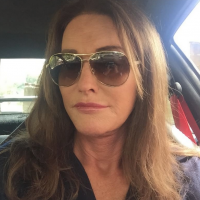 Caitlyn Jenner’s Car Crash ! 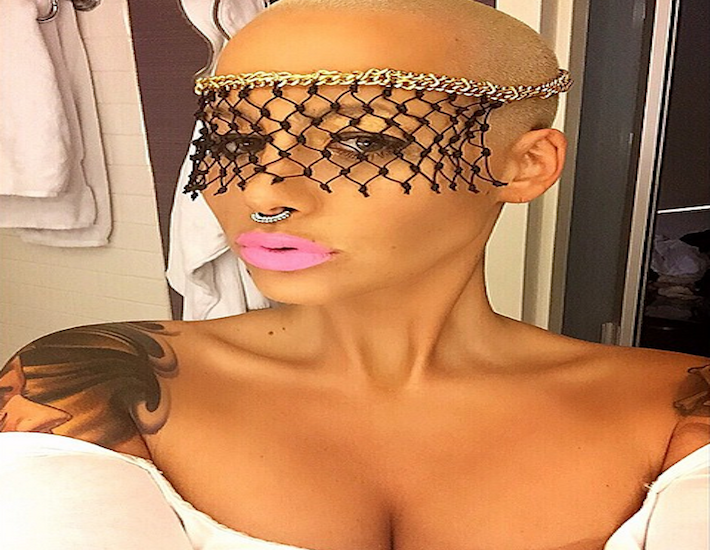 Amber Rose and Blac Chyna Ready for MTV Reality Show! DISH! Amber Rose’s New BF is LOADED!